The Lake California Rec Club is for any adult resident, not just retirees, who likes to find fun and adventure with their friends and neighbors. Monthly potlucks allow for members to eat, meet, and discuss upcoming activities or trips throughout the year. The Rec Club provides a great social setting for new residents or those who are looking for new experiences. 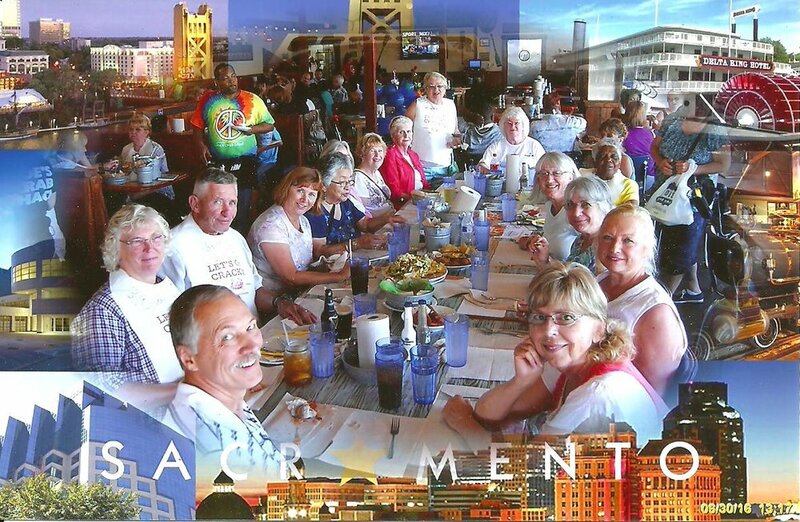 In 2017, the Rec Club hosted a Murder Mystery, took a day trip to Sacramento for a state capital tour and enjoyed discounted tickets to “Phantom of the Opera,” received discounted tickets for Cascade Theatre concerts, relished in a wine and cheese tour, and hosted an annual bar-b-que at the Lake California campground. The Rec Club offers so many fun events and trips throughout the year. Membership is only ten dollars. Come meet the Rec Club at their next potluck and join in on all the excitement.